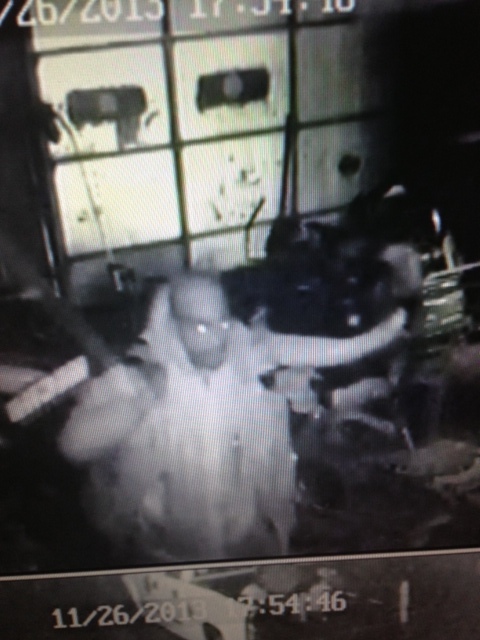 On Tuesday November 26, 2013 at approximately 5:45 PM a work shop, located at the 1000 block of Angier Rd., Angier NC (Harnett County) was broken into. An unknown male made a forced entry through a window. Several landscaping items were taken to include backpack blowers, weed trimmers, and hedge trimmers. 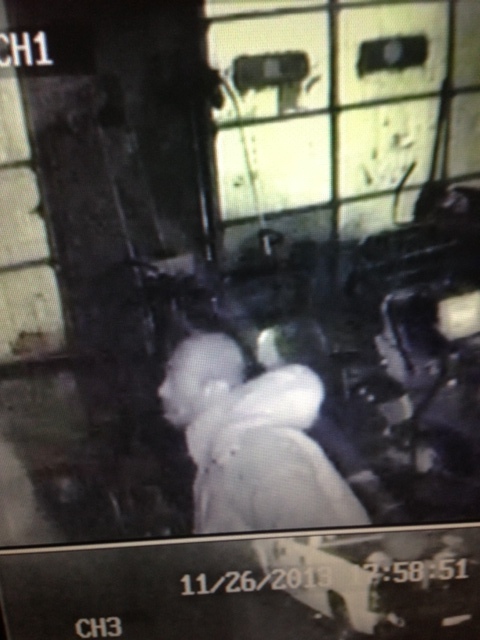 A camera did capture the suspect inside the building. 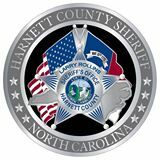 Anyone with information about the crime please contact the Harnett County Sheriff’s Office. 910-893-9111.